The TONKA2 opens up new horizons. 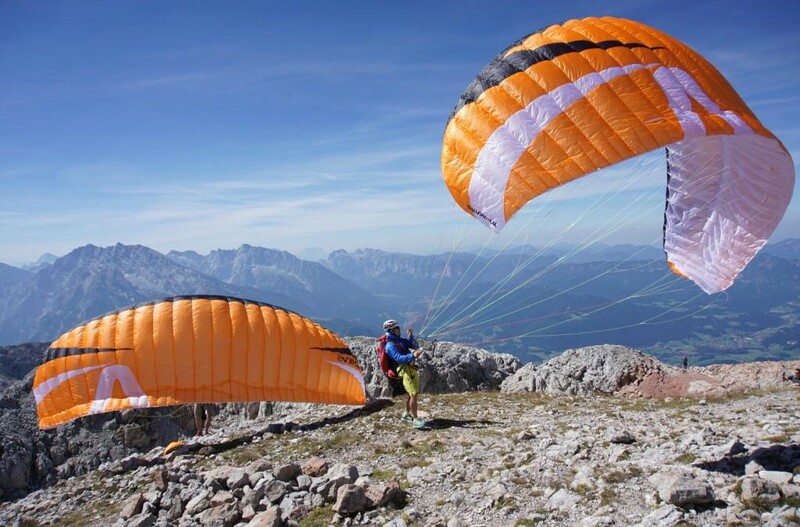 With a projected area of just 11.8 m², the TONKA2 is the smallest paraglider on the market with EN certification. More information about the TONKA2.